The innovative TVT range of Triple Offset Butterfly Valves has successfully passed the Fugitive Emissions test requirements of International Standard ISO 15848-1:2006. At Hobbs Valve we are supremely confident in the quality and performance of our products, which is why we choose for the tests to be performed away from our manufacturing facility at third party premises in Houston, TX under the watchful eye of DET NORSKE VERITAS (DNV). 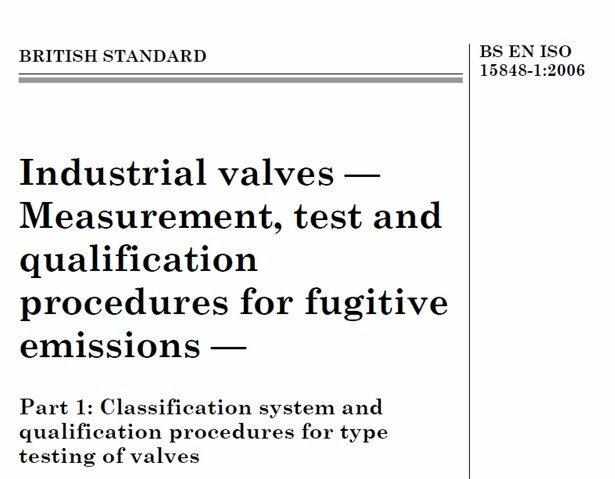 The selection of a Class 300 valve required an ambient test pressure to be maintained at 740 psig (51.02 bar) and a 200°C test pressure at 635 psig (43.78 bar) with a pressure variance of +/-10 psig. Utilising Helium as the test medium the valve withstood 4 thermal phases of temperature up to 200°C whilst being operated up to 2500 cycles. Test results certified by DNV indicated exceptional performance; there was no re-adjustment to the packing torque throughout the duration of 3 day test.